The perfect frog sweatshirt for frog lovers who love fun cartoon characters. One of a kind poison frog cartoon designed by Squeaky Chimp. 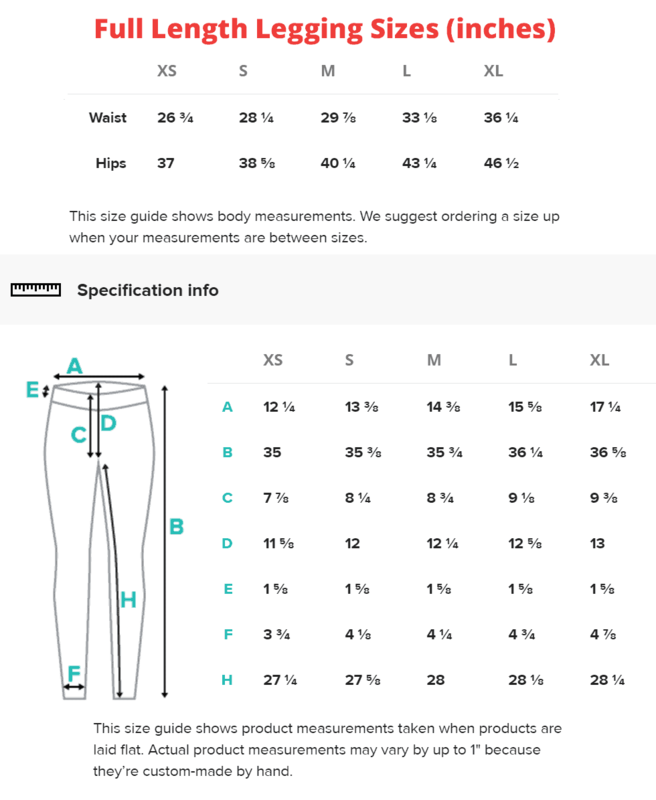 This is a unisex size so women should order a size smaller. 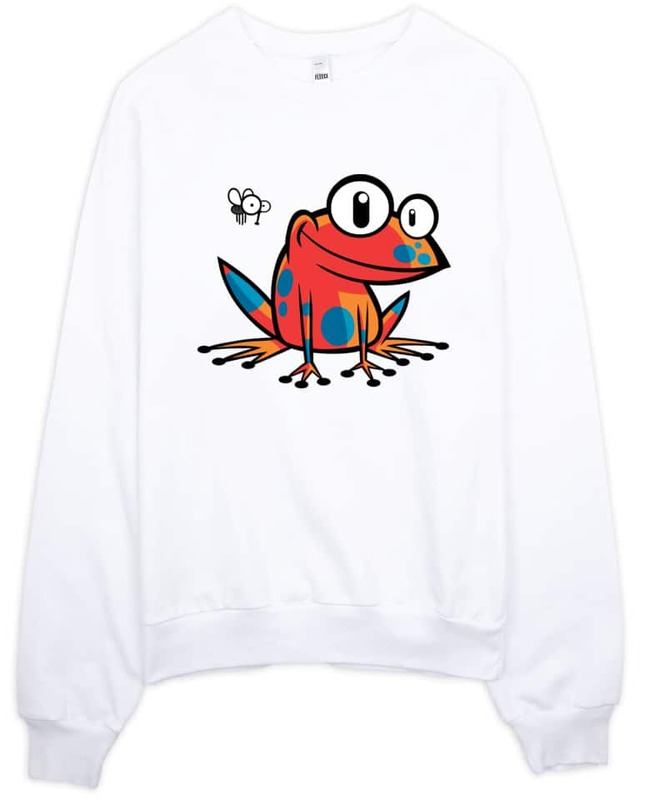 This cartoon frog sweatshirt is ultra comfortable and cosy for winter. Good quality material that needs no ironing.